Happy belated May Day! Here are some squirrels dancing around the Maypole to get you in the mood for new books! The Hidden Oracle (The Trials of Apollo #1) by Rick Riordan (May 3; YA/Mythology; Disney-Hyperion) – How do you punish an immortal? 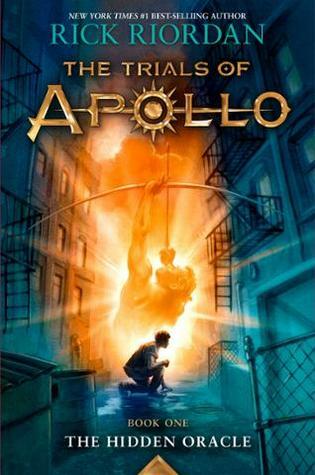 After angering his father Zeus, the god Apollo is cast down from Olympus. Weak and disorientated, he lands in New York City as a regular teenage boy. Now, without his godly powers, the four-thousand-year-old deity must learn to survive in the modern world until he can somehow find a way to regain Zeus’s favor. He is the last to wake. The label on his sleeper pad identifies him as an admiral of the Evagardian Empire—a surprise as much to him as to the three recent recruits now under his command. He wears no uniform, and he is ignorant of military protocol, but the ship’s records confirm he is their superior officer. 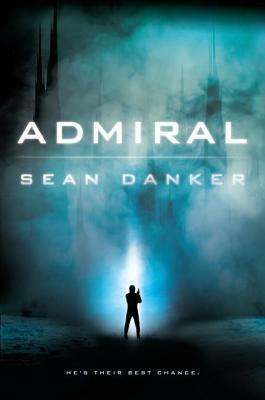 Whether he is an Evagardian admiral or a spy will be of little consequence if the crew members all end up dead. 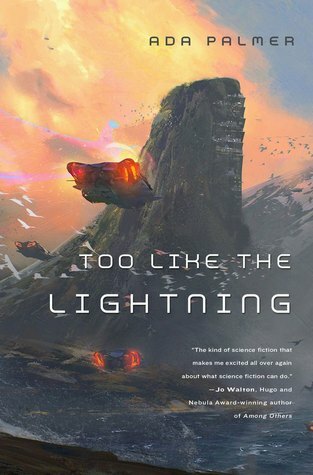 They are marooned on a strange world, their ship’s systems are failing one by one—and they are not alone. 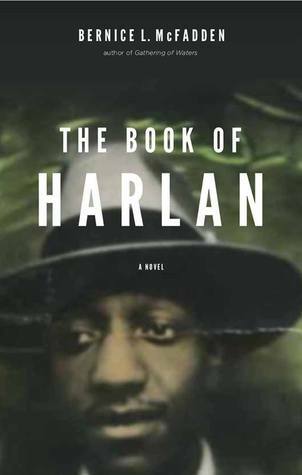 The Book of Harlan by Bernice L. McFadden (May 3; Historical Fiction; Akashic Books) – During World War II, two African American musicians are captured by the Nazis in Paris and imprisoned at the Buchenwald concentration camp. The Book of Harlan opens with the courtship of Harlan’s parents and his 1917 birth in Macon, Georgia. After his prominent minister grandfather dies, Harlan and his parents move to Harlem, where he becomes a musician. Soon, Harlan and his best friend, trumpeter Lizard Robbins, are lured across the Atlantic Ocean to perform at a popular cabaret in the Parisian enclave of Montmartre—affectionately referred to as “The Harlem of Paris” by black American musicians. When the City of Light falls under Nazi occupation, Harlan and Lizard are thrown into Buchenwald, the notorious concentration camp in Weimar, Germany. The experience irreparably changes the course of Harlan’s life. Based on exhaustive research and told in McFadden’s mesmeric prose, The Book of Harlan skillfully blends the stories of McFadden’s familial ancestors with those of real and imagined characters. 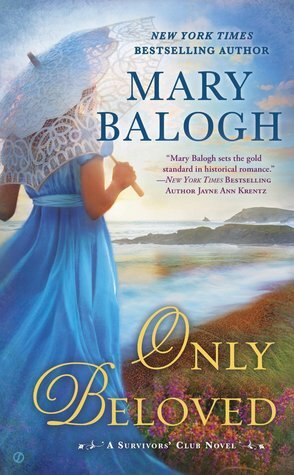 Only Beloved (The Survivors’ Club #7) by Mary Balogh (May 3; Historical Romance; Signet) – For the first time since the death of his wife, the Duke of Stanbrook is considering remarrying and finally embracing happiness for himself. With that thought comes the treasured image of a woman he met briefly a year ago and never saw again. 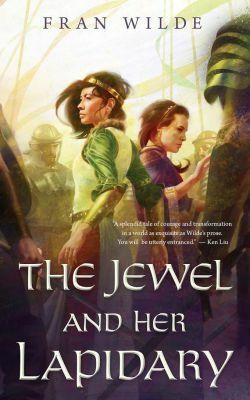 The Jewel and Her Lapidary by Fran Wilde (May 3; SFF; Tor.com) Buried beneath the layers of a traveler’s guide is a hidden history: two kingdoms, powerful gems, and the even more powerful Lapidarys who bind them. Lin and Sima, caught in a web of intrigue and deceit, must find a way to escape the traps set by the past and save their kingdom. An epic fantasy, in miniature. Romancing The Fashionista (The Flirty Fashionistas, #1) by K.M. Jackson (May 10; Romance; Samhain) – When fate offers a second chance, only a fool waits for the other shoe to drop. Manhattan fashion maven and magazine editor Melinda Mitchell shuns the social media spotlight. That is, until a tipsy girl’s night out ends with her first Facebook account and a friend request from none other than her secret high school crush, Nolan Parker. When Nolan lost his chance at the big leagues, he signed on with Doctors Without Borders and never looked back. Now he’s back home to help out his ailing father. Running into Mel at his fifteen-year high school reunion rekindles old feelings he thought he’d buried for good. 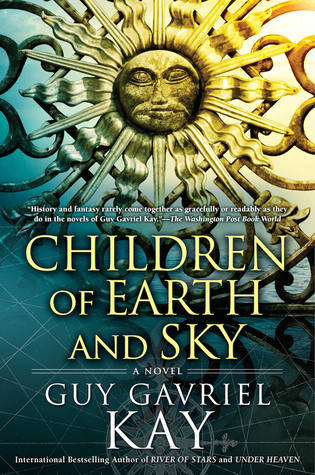 Children of Earth and Sky by Guy Gavriel Kay (May 10; SFF; NAL) – The bestselling author of the groundbreaking novels Under Heaven and River of Stars, Guy Gavriel Kay is back with a new novel, Children of Earth and Sky, set in a world inspired by the conflicts and dramas of Renaissance Europe. Against this tumultuous backdrop the lives of men and women unfold on the borderlands—where empires and faiths collide.